WE ARE READY MADE : CELINE YOURSELF! 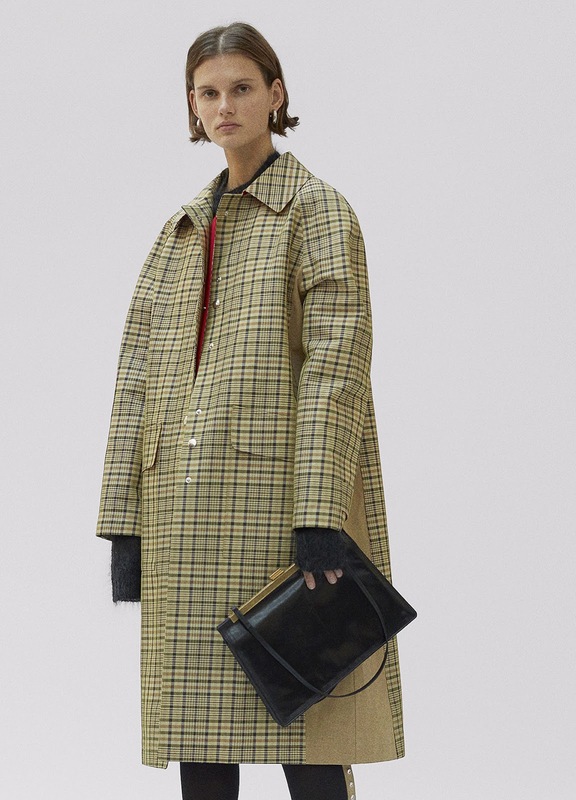 The first images of the Céline Pre-Fall 2017 collection (available in stores now) I saw thanks to Charles, who knows me by heart, made me think of a slogan: Céline YOURSELF! Each and every time she's dropping a new collection Phoebe Philo is puzzling us. This Pre-Fall is definitely another "Phoebe moment", pursuing the idea she developed in her Spring-Summer 17 and giving it a new perspective, a new dimension. 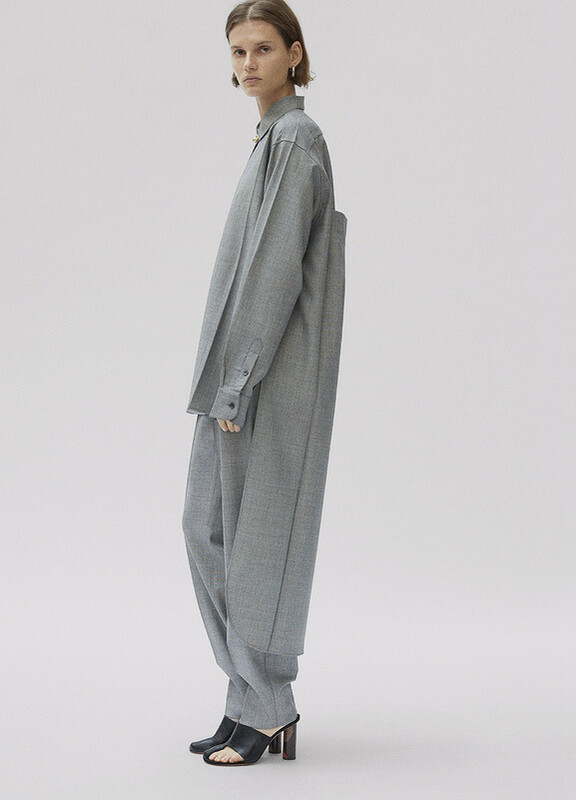 Here "Céline Yourself" could be translated into "let's talk about this hyper hyper femininity coming out of these insanely beautiful garments". The whole fashion world may be craving for ugly/cool, trivial/cool or normcore clothes I just can't take my eyes off Philo's intent to create/re-vamp not so classic garments, the ones you could keep on wearing till the end of times! The ones that are truly relevant, the ones that don't have a limited time period, the ones made to be worn over and over again, getting better over the years like a good old bottle of wine! I'm literally craving for that kind of clothes; clothes that you're never tired of wearing, every time you're choosing them it's like a first date, full of emotion & excitement. This Pre-collection is all about presenting a perfect wardrobe! I am dreaming of this impossible wardrobe! 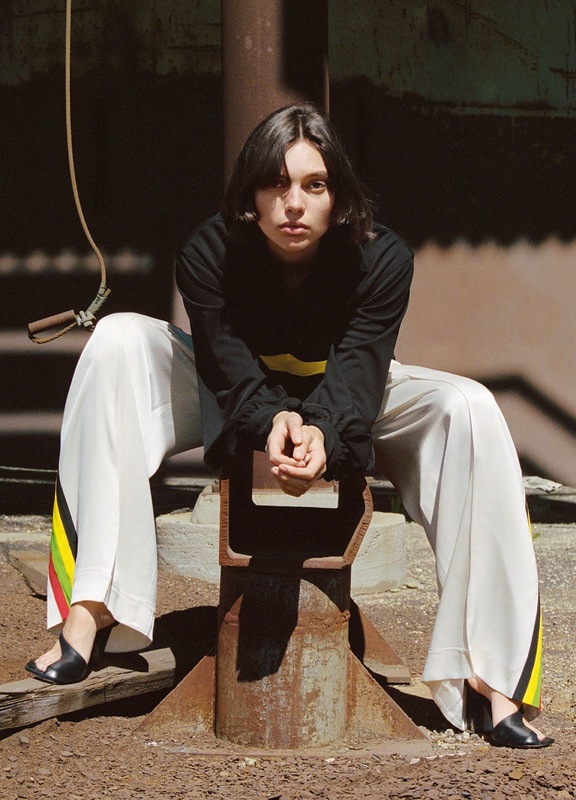 Womenswear staples are undergoing the Céline process like the jumpsuit, the argyle sweater, the fur coat, the dress, the pleated skirt; they all have a new perspective, the Céline perspective. 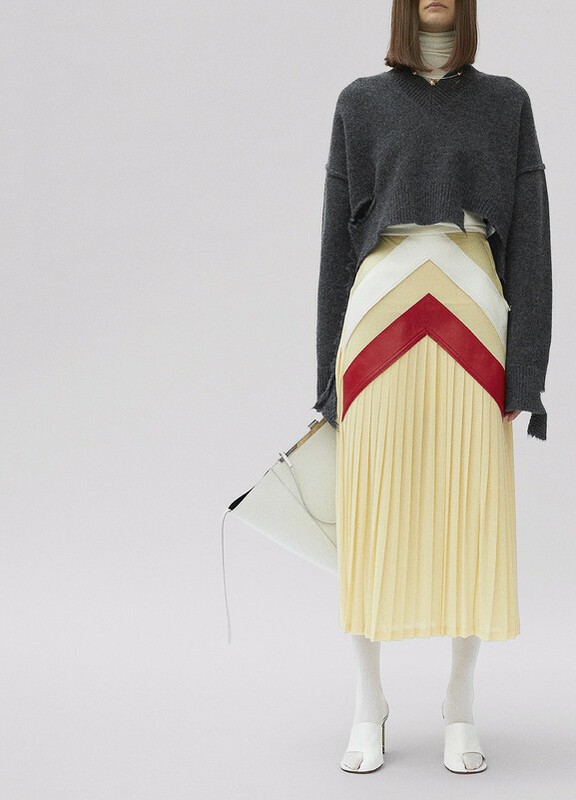 New pieces that are even more hybrid, more unique, to sum it up more Céline! It's a new vocabulary, a new expression of femininity expressed through the red dress, the pink dress, the leather coat, the slits in the wrapped skirt. This Pre-collection is a pure display of seduction where everything is not what it seems!